Start your trial to unlock $5 off your next box. Close This icon labels the close button. A new best friend for your face. Designed to calm, balance, and soothe your skin after you shave. Natural aloe vera and cucumber extract cool and moisturize. It’s quick drying so it won’t leave your skin looking—or feeling—shiny. Paraben-free, sulfate-free, and never tested on animals. See the full list of ingredients. 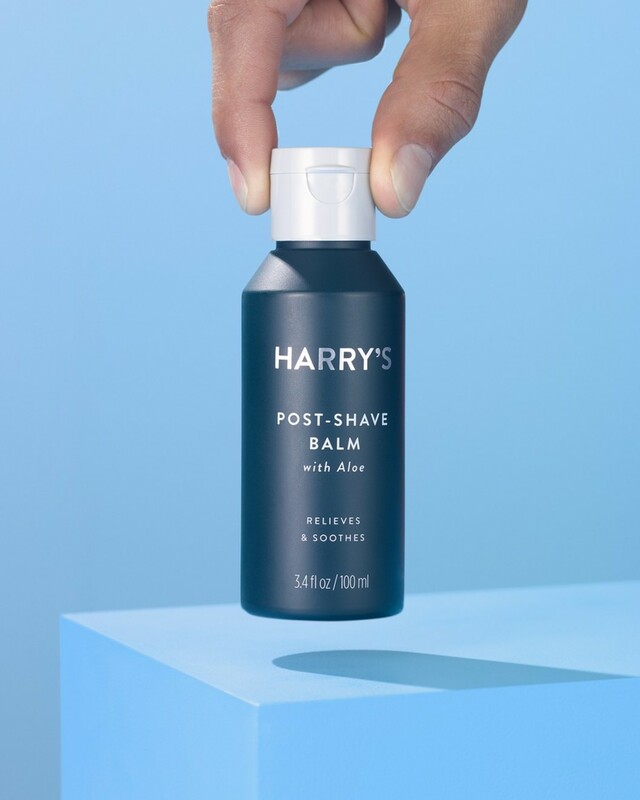 Thanks to the aloe and cooling cucumber, our quick-drying Post-Shave Balm provides immediate relief after shaving. In our research, we’ve found it’s not uncommon to let out a relaxed, involuntary ahhh after applying. Natural ingredients like aloe and cucumber moisturize and leave you feeling cool and refreshed after you shave. © Harry's, Inc. All Rights Reserved. 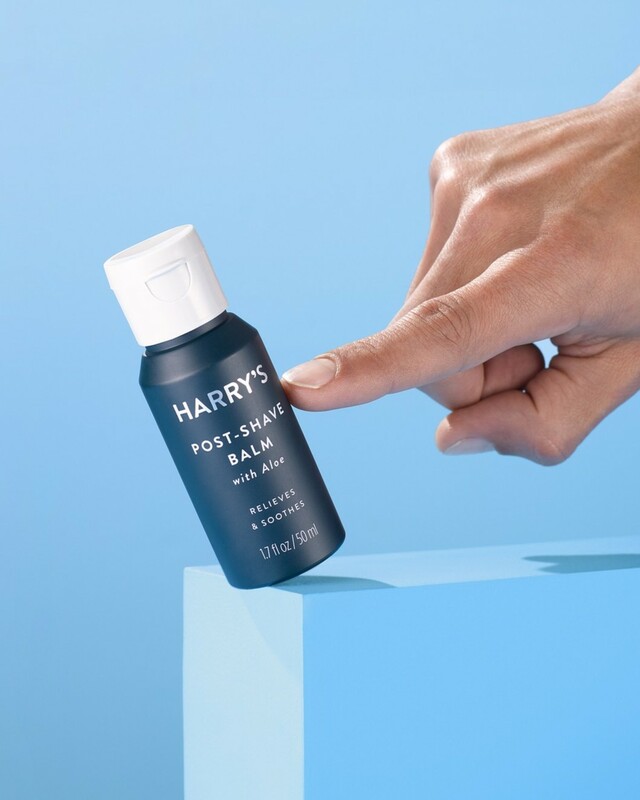 Harry's, H', Mammoth Design, Give a Shave, and Truman are trademarks and/or registered trademarks of Harry's, Inc.